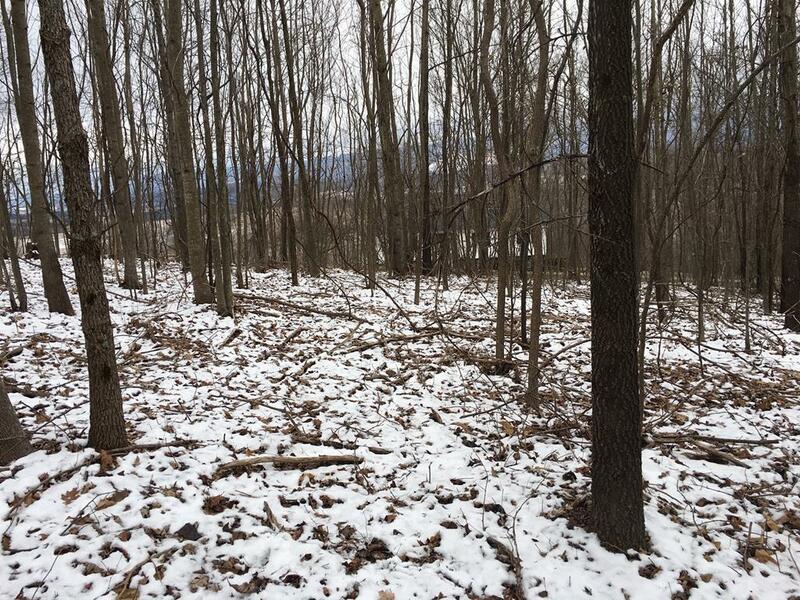 0 Route 1010, Lebanon, VA 24266 (MLS #68021) :: Highlands Realty, Inc. Looking for a great home site lot in a nice neighborhood with beautiful mountain views. This lot has a gentle slop up from the road and has been perked for a three bedroom home. Conveniently located to the Town of Lebanon, VA. and Castlewood, VA., also appox. 30 miles from Abingdon, VA. No public water is available must drill well for water. Listing provided courtesy of William Gibson of Owens & Company.